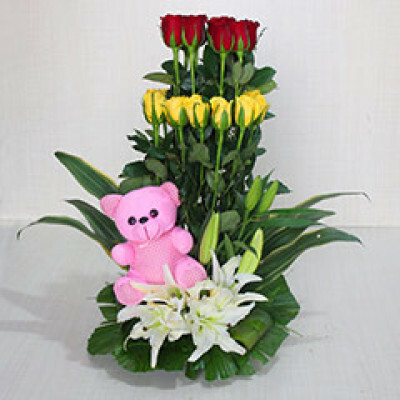 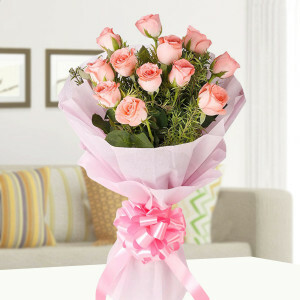 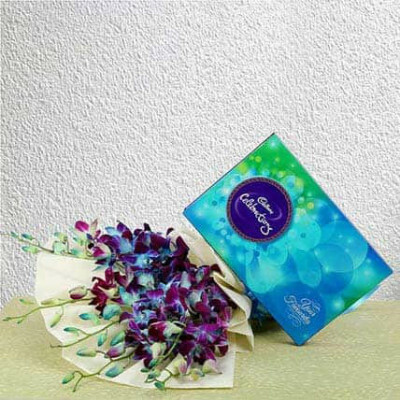 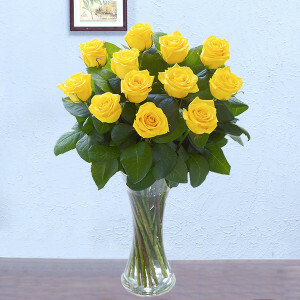 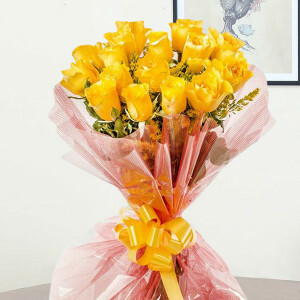 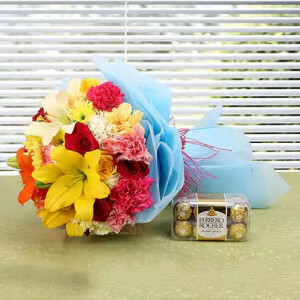 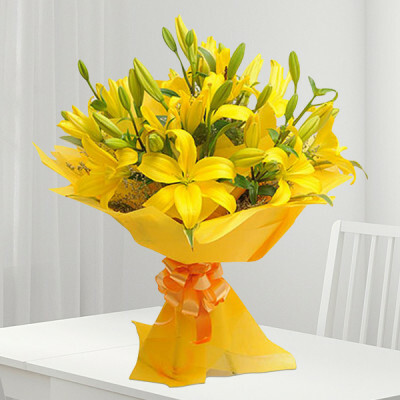 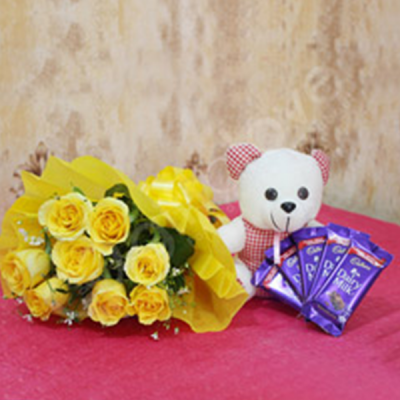 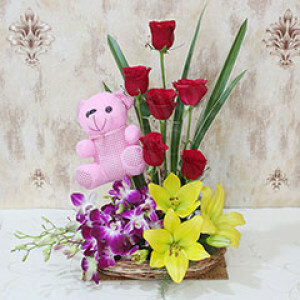 Flowers are the most popular gifts because their magic, beauty, and charm liven up the recipients’ days. 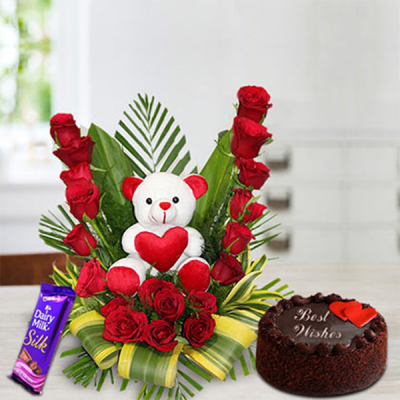 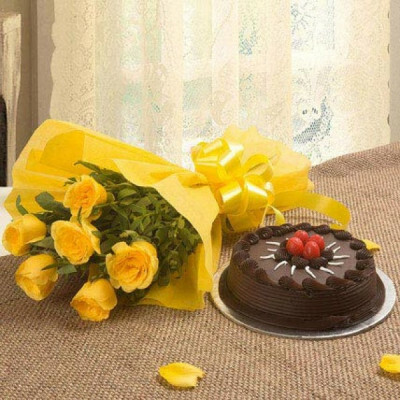 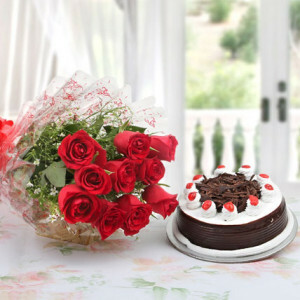 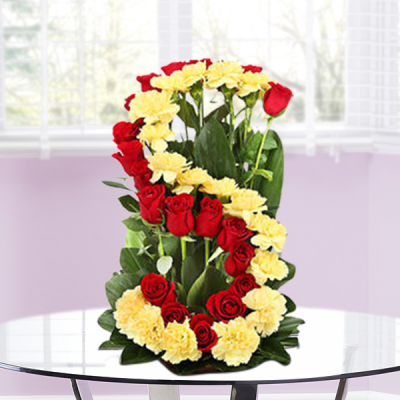 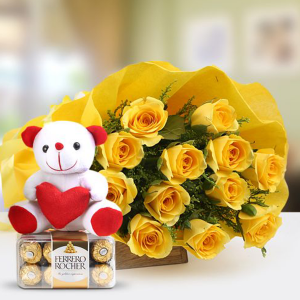 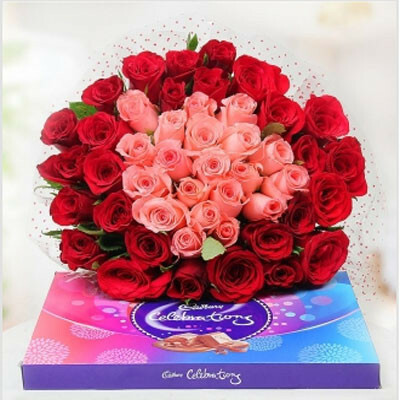 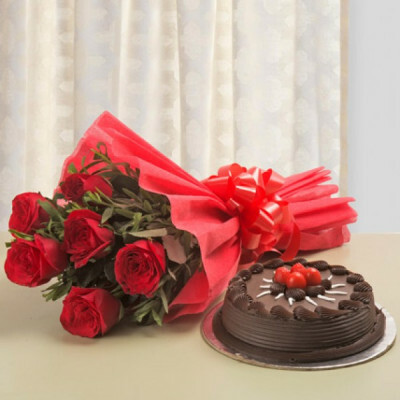 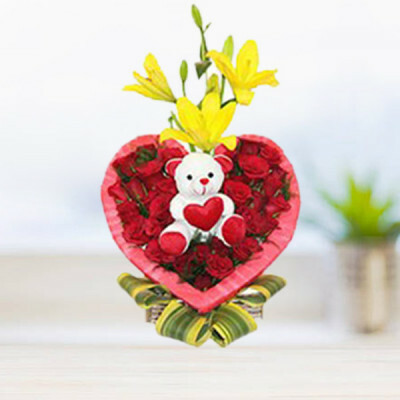 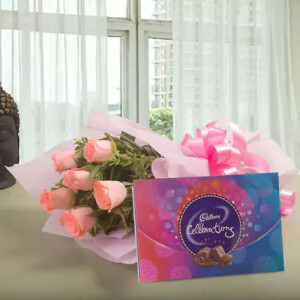 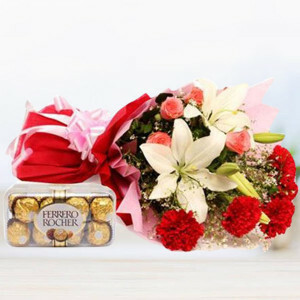 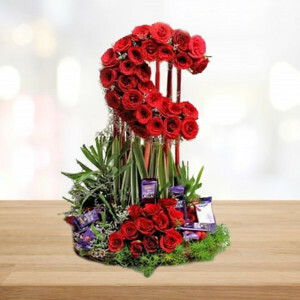 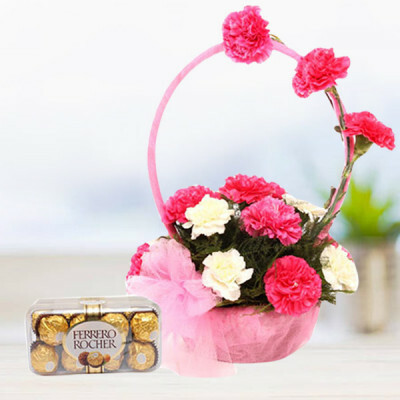 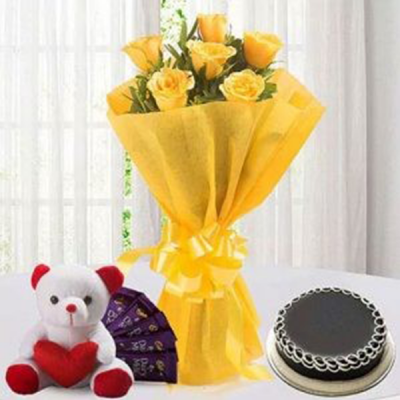 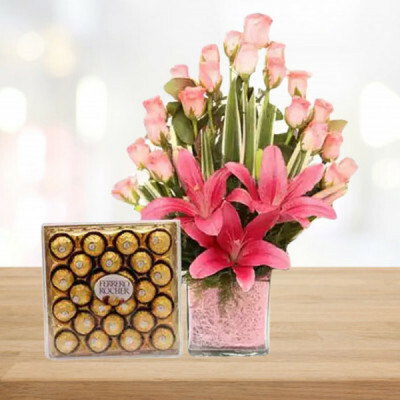 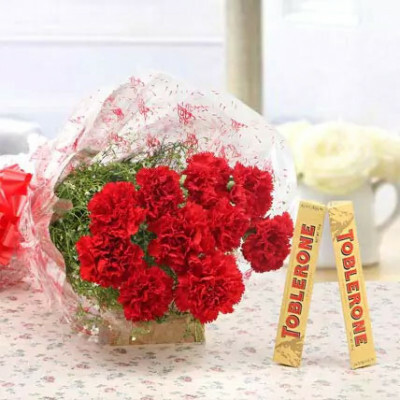 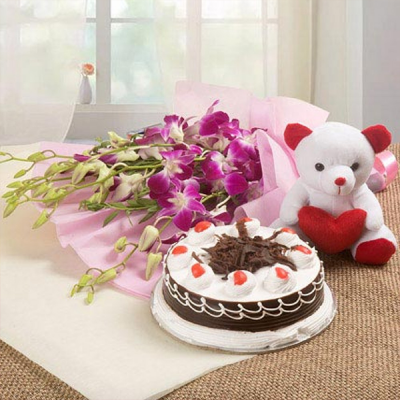 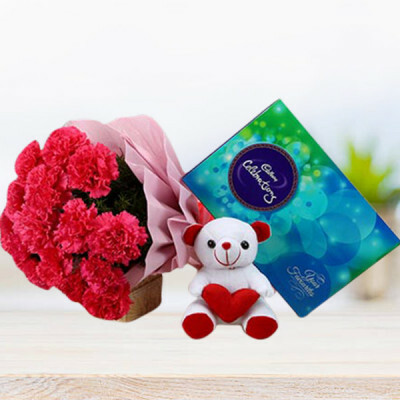 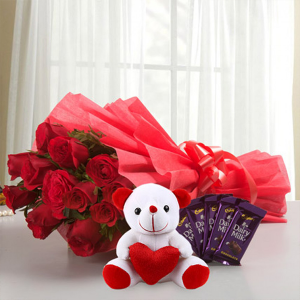 So send these picturesque arrangements to your loved ones in Cuttack, online with MyFlowerApp, and brighten up their special occasions. 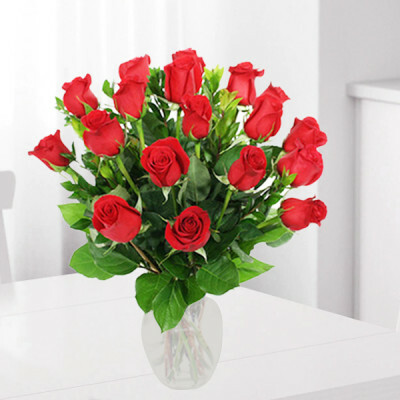 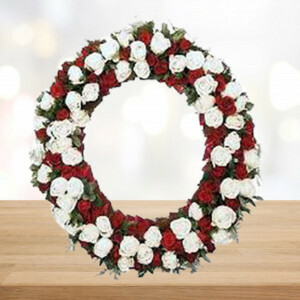 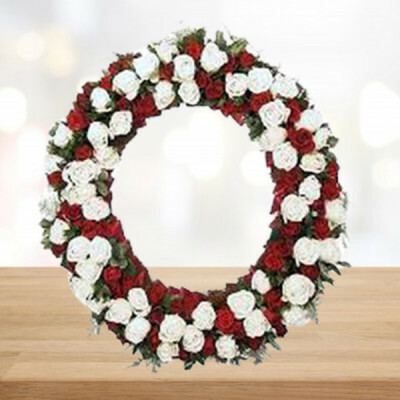 Choose from a wide range of roses, carnations, orchids, and more, and have them delivered, anywhere in the Silver City within 3 hours.